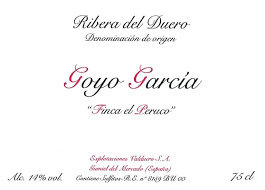 Goyo is one of the most respected "natural" winemakers in Ribera. 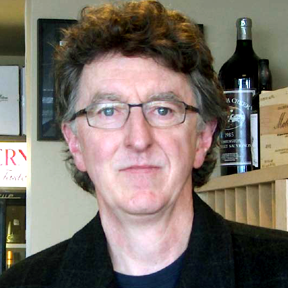 Viticulture is of course organic, his wines are always destemmed, fermented with ambient yeasts and he only uses older French barrels. This wine is 100% tempranillo from a single vineyard in Ribera that is high elevation and sits on clay and limestone. It is fermented in stainless steel and then rests in that tank over the winter before bottling with minimal use of sulfur. Despite the word joven (young) this wine shows an unexpected maturity. It has dark fruit and layers of spice, floral and mineral that continue to develop as the wine breathes. This is the perfect wine for your next lamb chop dinner!